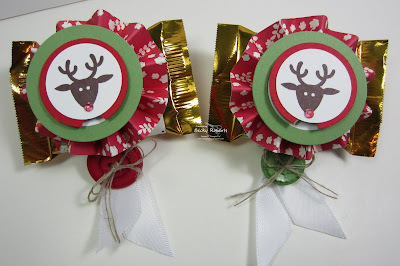 These are the projects my stamp clubs are making this month. We're using several products from the Holiday Mini Catalog. 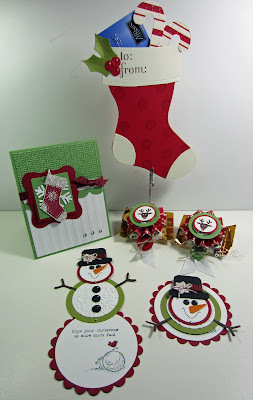 The card uses the Peekaboo Frames Die-Cut and Stitched Stockings Stamp Set and matching Stocking Builder Punch. Telescoping Santa card inspired by Lauri Randolph and Andrea Shields on Stampin' Connections. Love, love, LOVE that telescoping snowman!!! 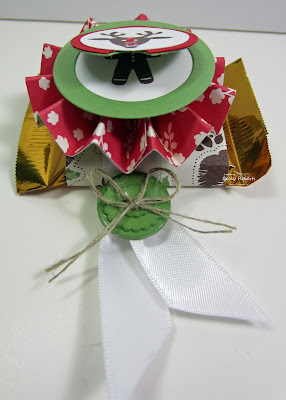 EEkkk I want to come to your meeting and make the snowman card! :( Great group meeting projects, they will love them! Becky these are all darling!! This is serious eye candy! Thanks so much for sharing! SCORE!! 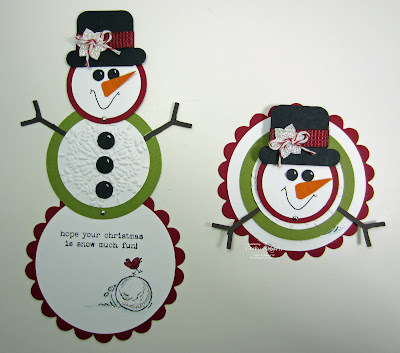 LOVE these, using the snowman at my Stamp Club next week! Thanks for always inspiring me Becky! Hope your Friday went GREAT! Becky, these are outstanding! Love them all! the Snowman is so GREAT.... love it!! the Snowman is so GREAT. Love it!!! wow, I love your snowman!!! It's so cool. Fabulous! I was just thinking of creating a telescoping snowman and then I saw yours! I will definately be using it for inspiration! Thanks for sharing! Becky THANKS for sharing your talents!!! Love this. Hugs.